This track was written by Robin Guidicy. Once we tried the R&B/Funk feel, the whole thing came together perfectly. I was excited to get to play some funk guitar. Another style I haven't gotten to exercise since my time at Belmont University Music. Even though I love the verses, the part I'm most proud of is the bridge. These are the scratch vocals that were recorded the day we arranged the song, and the last line of the bridge comes in a bit late, so it doesn't perfectly line up with the last chords in the bridge, but if you use your imagination, you can hear how tight and coordinated it will be after recording final vocals. I had a ton of fun creating the chords and arrangement, and recording my guitar part. Please comment and let me know how you feel! 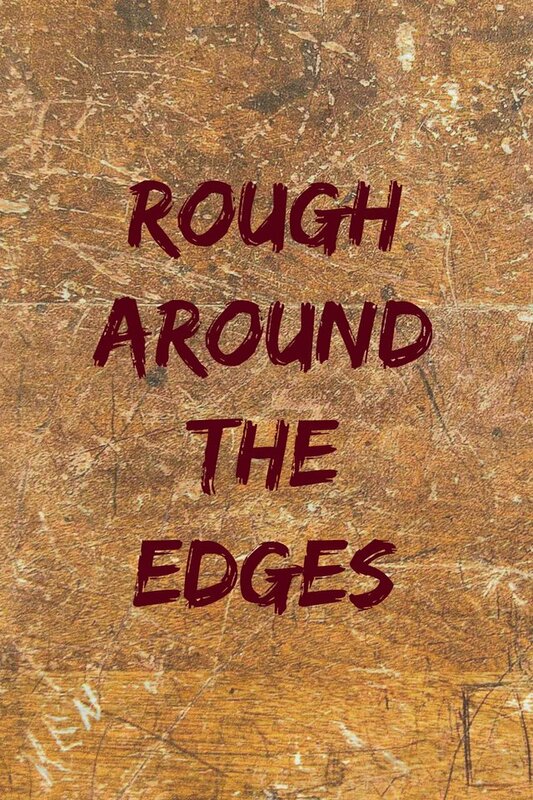 Enjoy "Rough Around The Edges"
@samvan Excellent dear, I like it very much because your guitar feels great. My heart is pounding at the sound of such talent. You play great, dear music-loving friend. The voice in the song is powerful. I'm going to listen again. Dearest Angel of the guitar. You play imprecise. Congratulations to composer Robin for creating the song that is so beautiful. Together they sound great. A big hug, darling, have a beautiful day. Your hands are magic. Thank you @yeninsfer. Always so sweet! Nice work, the guitar ties everything together quite nicely here. It's all about the feel, ain't it? Exactly! Thanks mang, that's all I could ask to hear from a peer! Your music rocks my soul.